We pride ourselves on supporting organisations and projects in the media and creative industries to be more inclusive and representative. The team is hugely experienced and MD has worked with partners large and small since we started out in 2013, including: Sky News, Open Democracy, The Victoria Derbyshire Show, and BBC Newsnight. We also love to collaborate with like-minded organisations on co-created projects. 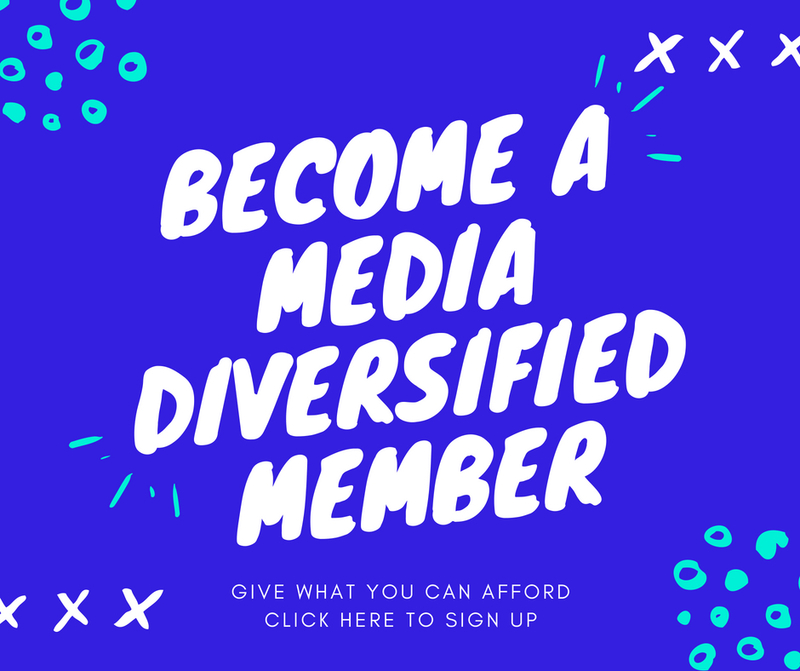 Drop us a line to chat about your ideas at info@mediadiversified.org.